Welcome to the Boarders Inn & Suites in Merrill, Wisconsin. Our beautiful hotel is conveniently located only 20 miles north of Wausau and provides easy access for traveling to and from Highway 51. Enjoy the myriad of trails, lakes, and parks that envelop the Wisconsin Northwoods. Satisfy your hunger with both fine and casual dining. 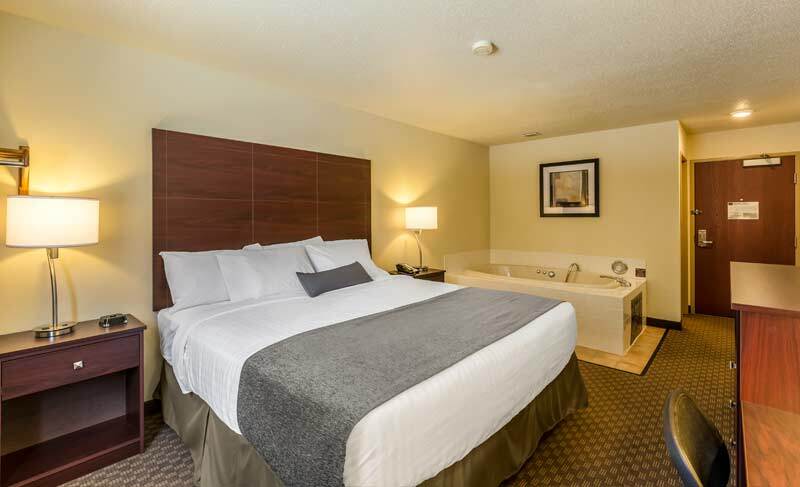 Whether it’s relaxation or recreation, the Boarders Inn and Suites of Merrill, Wisconsin offers Big City Quality, Small Town Values.